Our Warehouse Management System enables us to successfully registrate our work. From the port of Vlissingen East we provide various services for industrial and maritime companies. 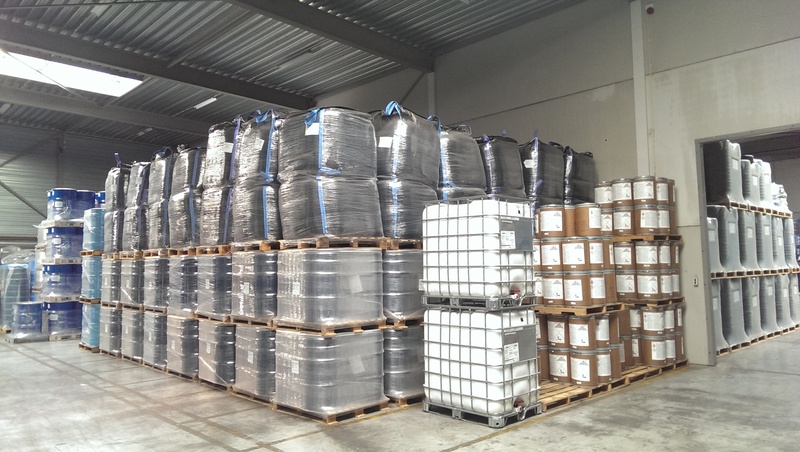 We have 10.000 m² of storage and are specialised in storing chemicals. We offer additional services such as transport, forwarding and the handling of customs formalities. We guarantee our quality services with the recognised ISO 9001-2000 Certificate.